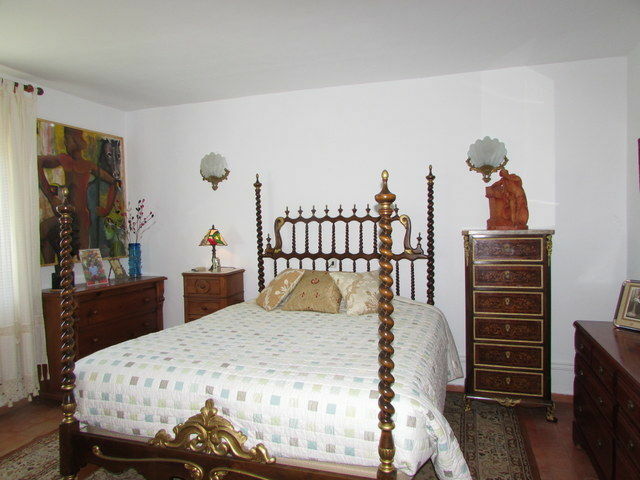 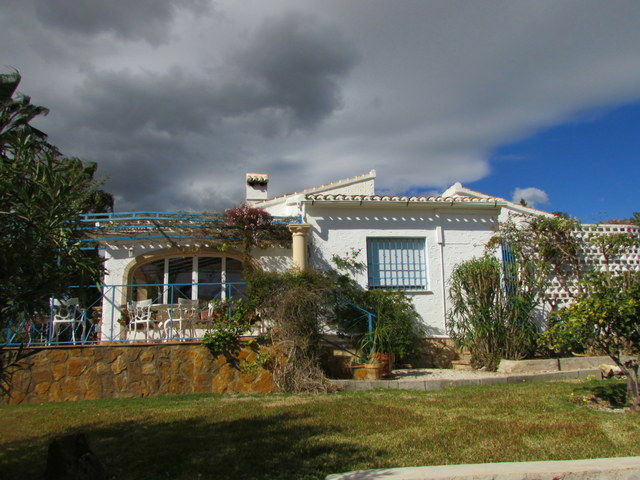 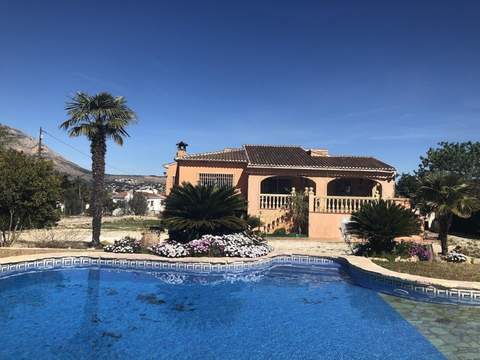 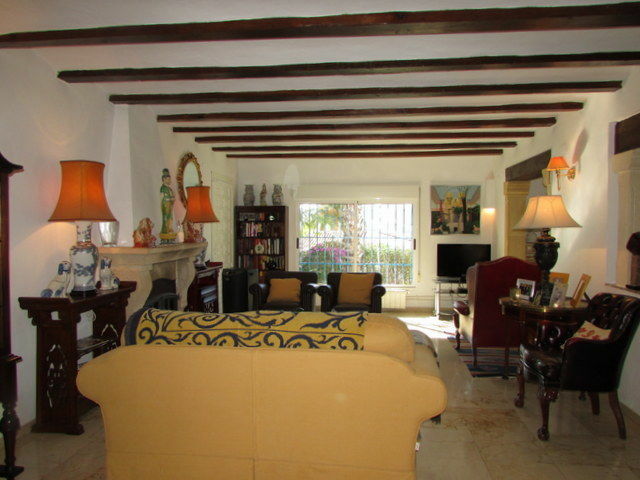 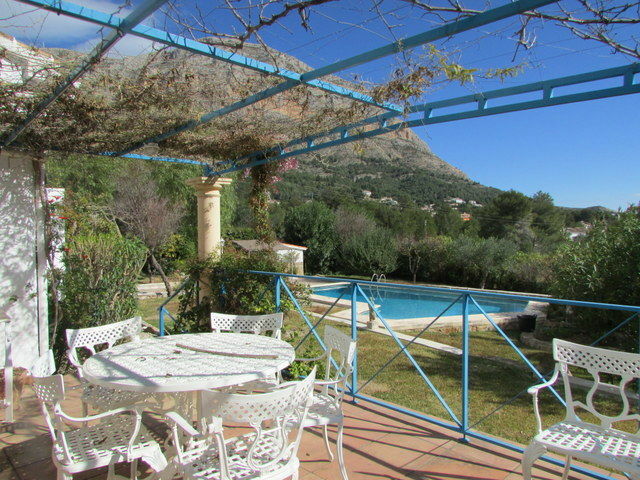 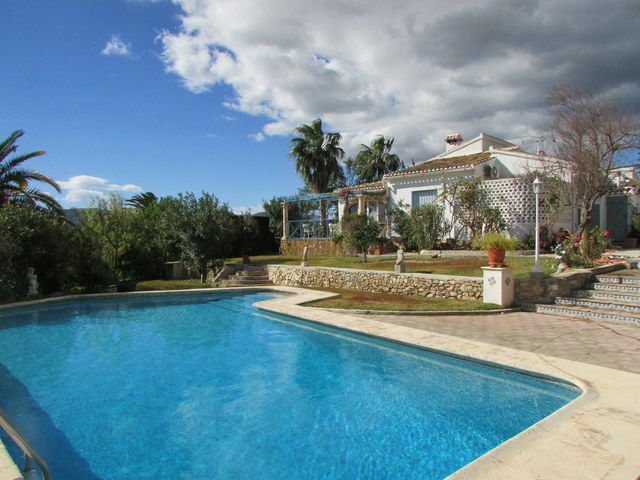 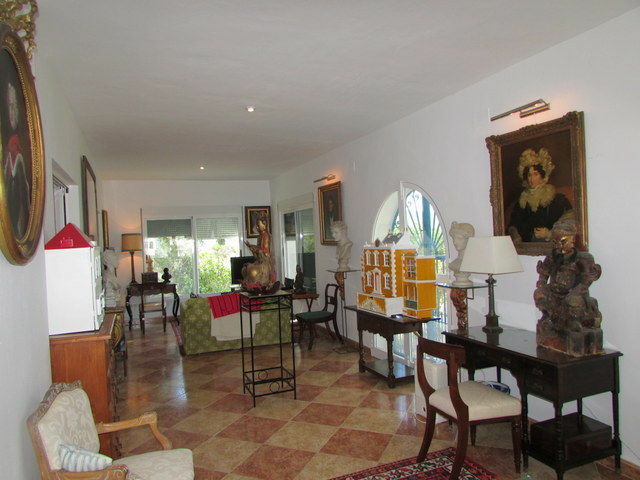 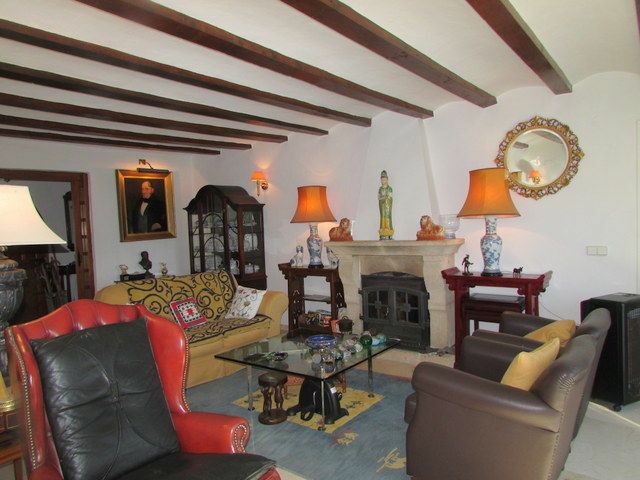 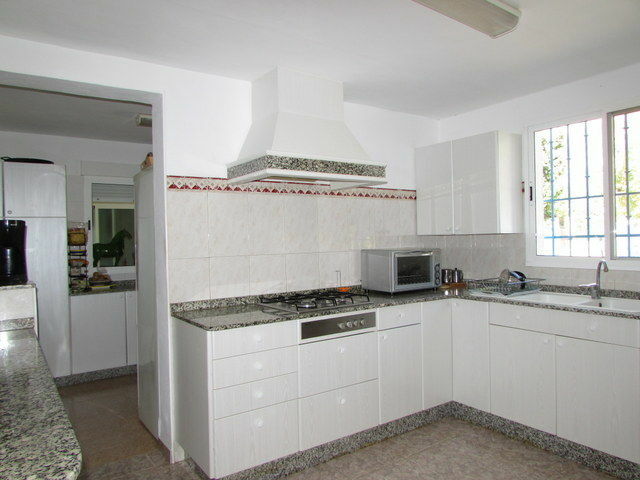 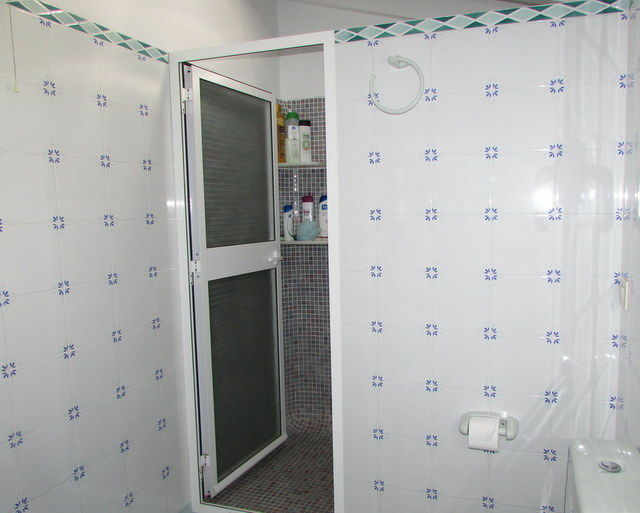 Villa for sale, Javea in the Valls area of Montgo. 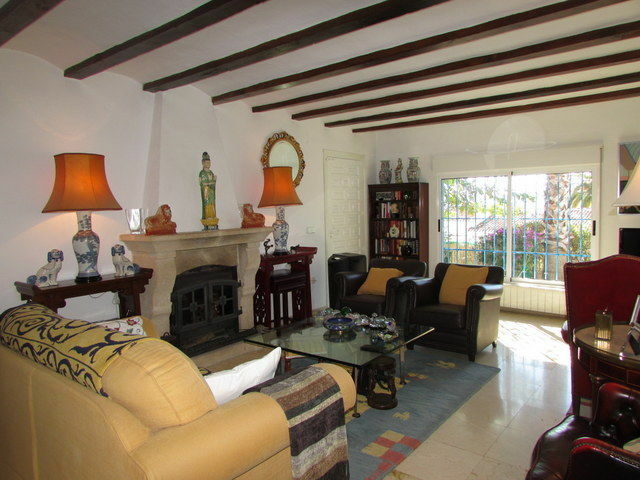 This property has very spacious accommodation on one level on a predominantly flat plot. 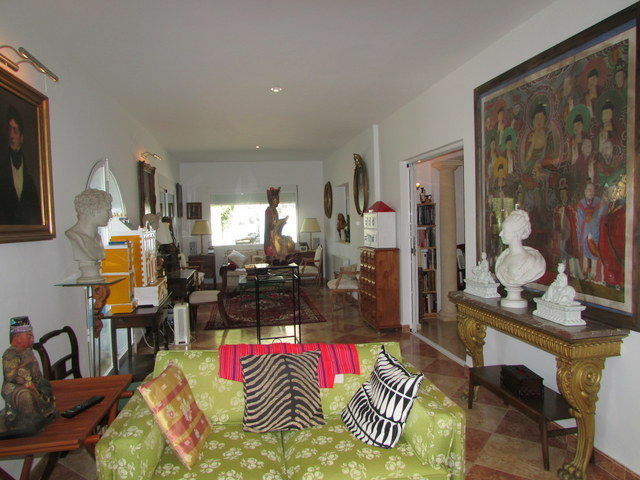 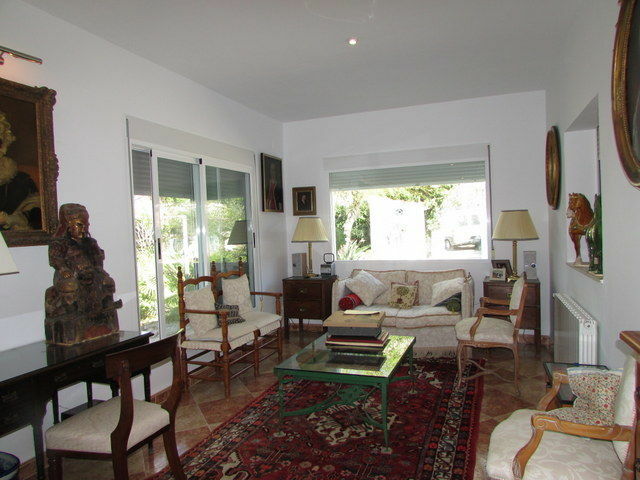 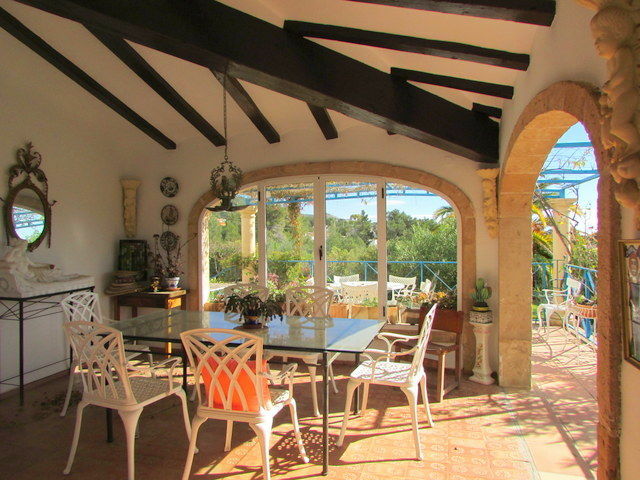 An entrance hall leads into the sitting room which has access to a covered terrace overlooking the pool. 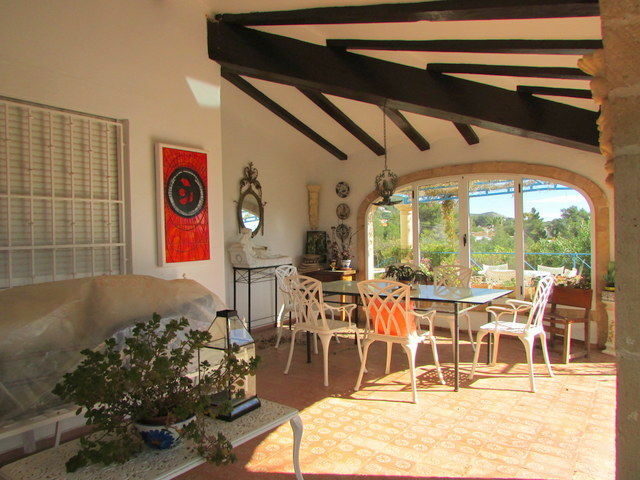 There is a separate dining area, second sitting room and large glazed terrace. 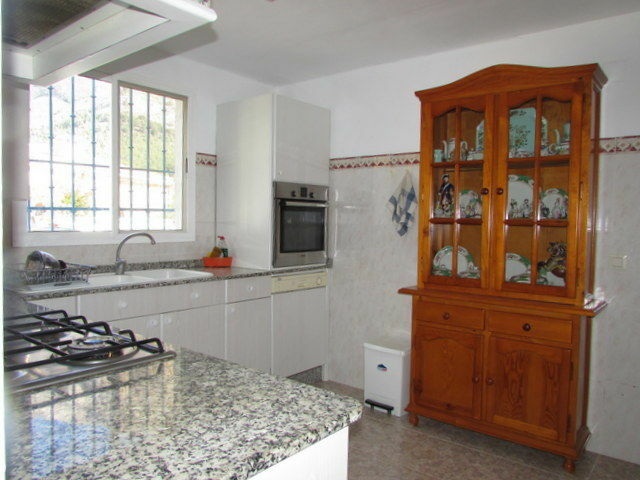 The fully fitted kitchen has a utility/storeroom and serving hatch to the dining room. 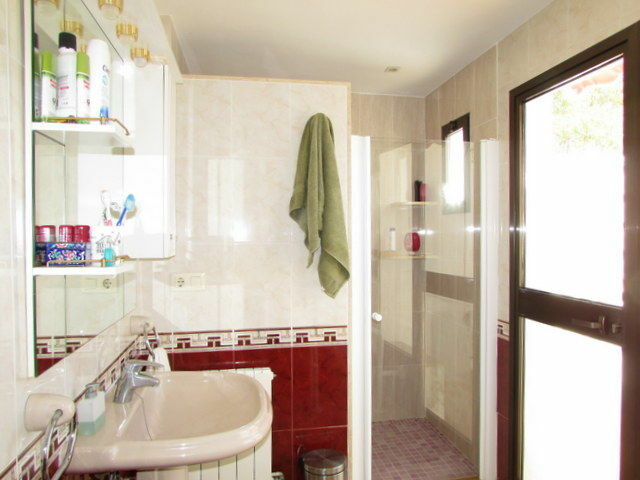 There are 3 bedrooms, two with ensuite bathrooms and a further bathroom. 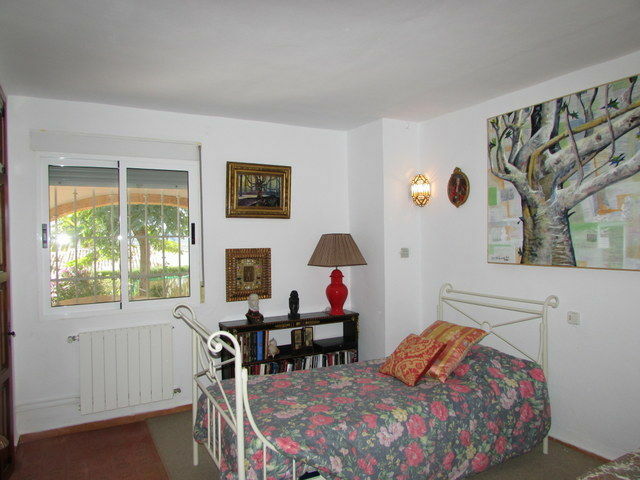 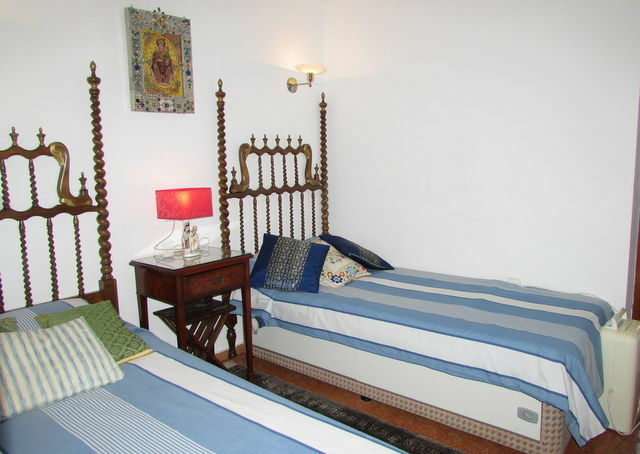 The master bedroom has it´s own private terrace. 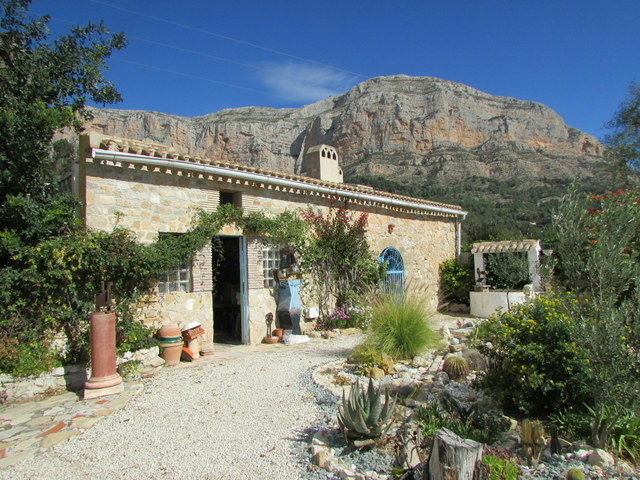 Outside there is a stone art studio and store room. 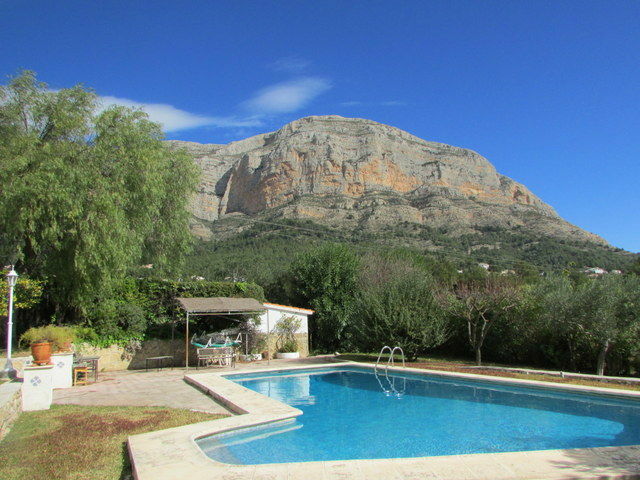 The gardens are beautifully mature with lovely views back to the MontgÓ mountain and surrounding countryside. 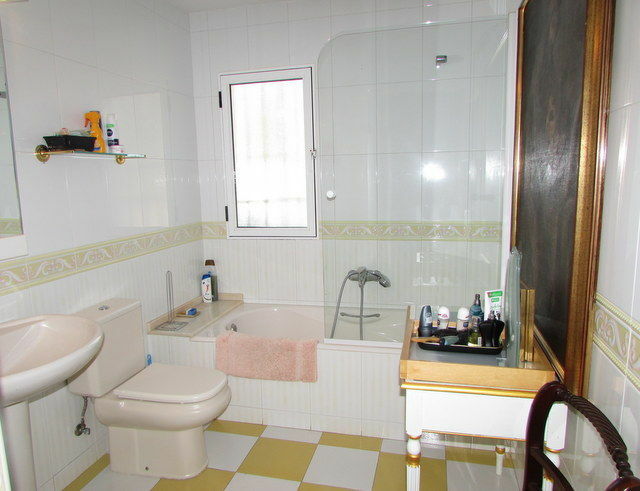 This is a very unique property and must be viewed to be appreciated.